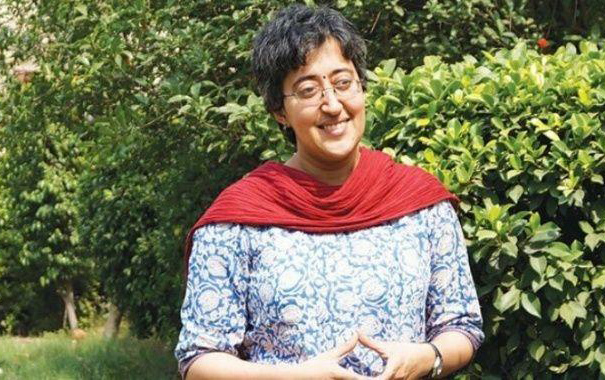 The government should have the political will to promote public education, AAP leader Atishi said on February 1 and noted that there should be a mechanism in place to probe the link between politicians and private schools. She was speaking at the Difficult Dialogues annual session hosted in Panaji, Goa on how public school education was losing out to private players. “The government in power needs to have the political will to really care about public schools and that is something governments after governments have not done…Someone should also research the links between politicians and private schools,” she said. She asked why would the people in power improve public education if they have incentives in private education. Difficult Dialogues 2019 is holding a series of sessions on education and its myriad facets. The session on ‘Primary Education’ Friday looked at enrolment and dropout rates, quality of education imparted and the reasons why private education is preferred by even those belonging to economically backward sections. The problems faced by government school teachers like additional election and civic duties and lack of confidence in believing that they are agents of change in a student’s life were also highlighted during the panel discussion. The panelists said government teachers view themselves as passive agents rather than people who can make a change. The task, therefore, is to empower them, get them involved and train them and explain the larger social role they can and should play, they said. The session also highlighted the need to restore the image of public schools so that people from middle class can send their wards to state-run schools without having to spend a fortune on private education. The panelists said more budgets need to be earmarked and used efficiently to improve the infrastructure and quality of education imparted in public schools. Key speakers at the event included University Grants Commission vice chairman Bhushan Patwardhan, faculty of education, University of Cambridge Arathi Sriprakash, Centre for Policy Research, president & chief executive Yamini Aiyar, Goa education secretary Nila Mohanan, World Bank’s higher education specialist for India Francisco Marmolejo. To capture the voice of students, the summit will also host ‘Daring Debates’ wherein students from Delhi, Ahmedabad, Sikkim, Goa and Puducherry will compete with the regional winners from each city.